co-workers and be a fun part of the team building. 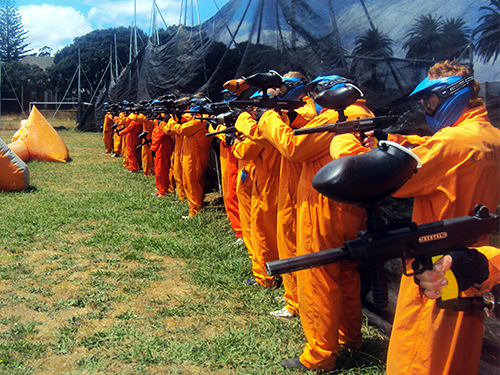 Choose Asylum Paintball and book your unlimited painbtall reloads corporate event. 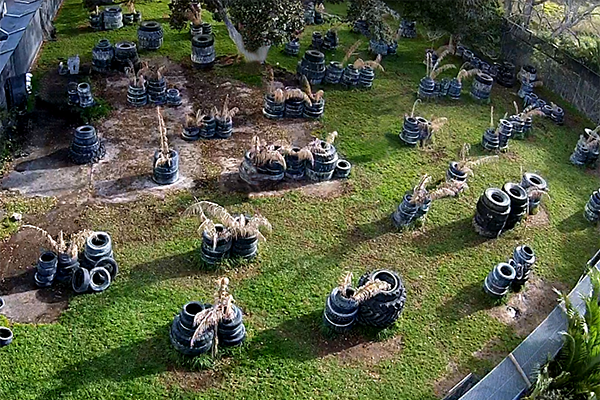 But only at Asylum Paintball. 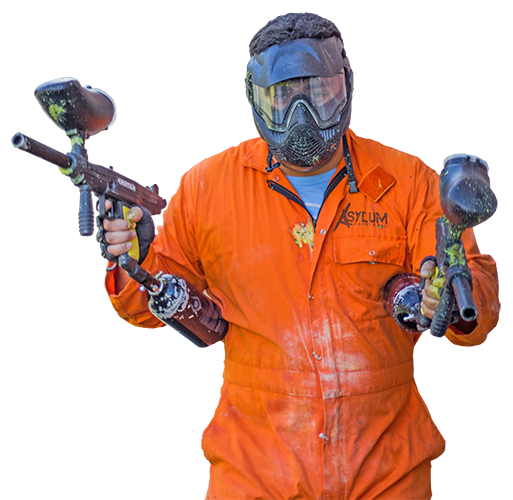 Please note: * Level 80 corporate paintball package includes unlimited amount of reloads (50 paintballs per reload) during the game time only. 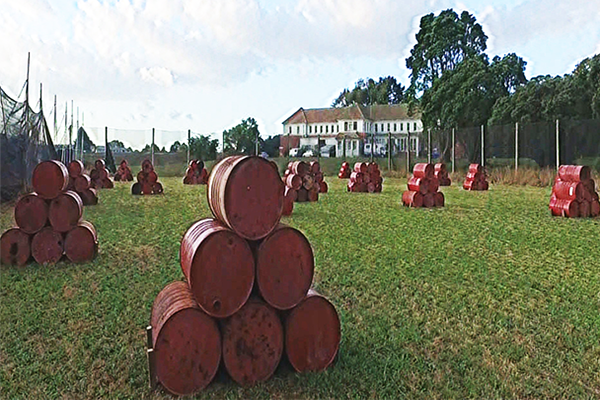 Reloads are supplied by the instructor on demand of the participant at the reload station (reload stations are pointed our before each game commences) during the game time only. ** Experience time allows for following: safety briefing, gear up, game time, game breaks and transitions between fields, gear down. 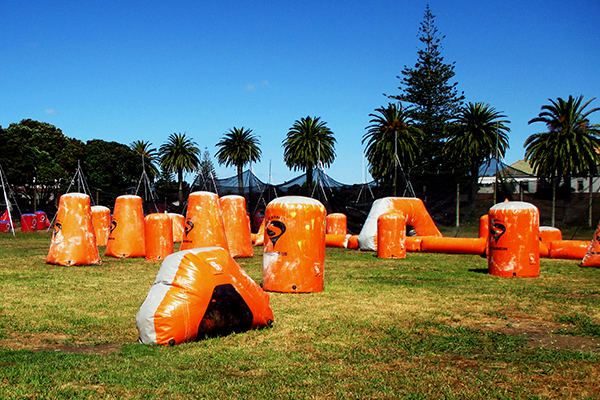 Extra game time will be provided with the purchase of additional paintballs (for Level 1, 2 and 3 packs only). Additional time is allocated for function room hire after the games are complete. 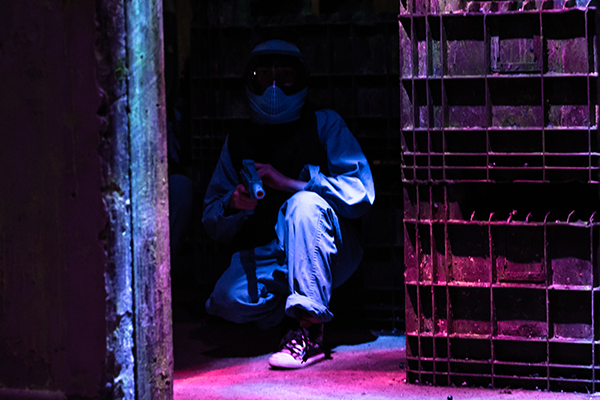 Level 80 package includes up to 150 minutes of total game time. *** All bookings require a minimum of $100 deposit. Prices and offers vary based on the number of participants and payment arrangements ("full prepay" vs "payment on the day").